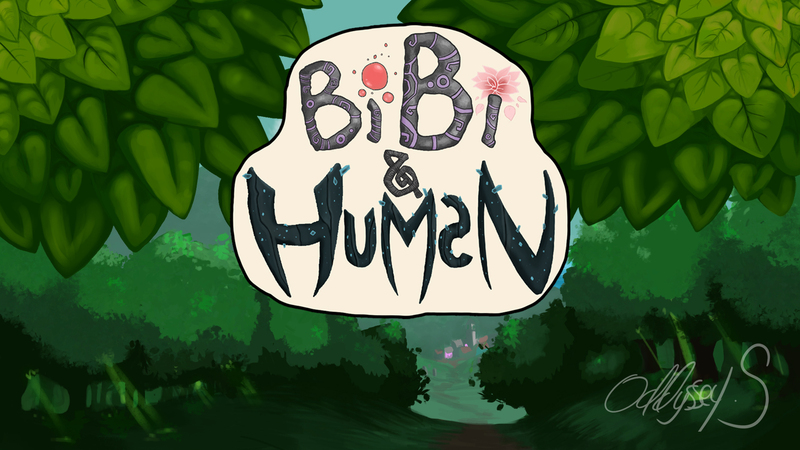 Bibi and Human is an interactive fantasy adventure. 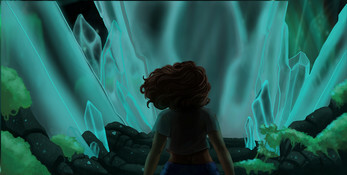 Unfold intricate Stories and meet new Characters, explore new worlds. People always say Be careful what you wish for, for Bibi that saying rings truer than for most. Having craved adventure her whole life, she now finds herself thrust into what may be the adventure of a life time. Imbued with magic, monster and absolute fantasy! 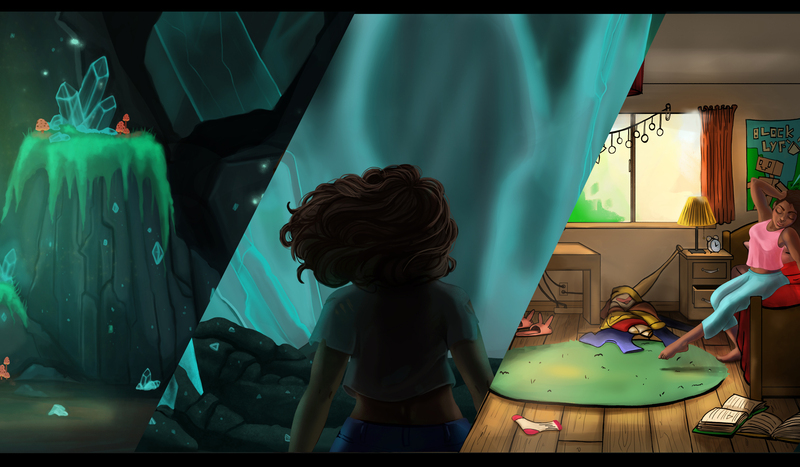 Next Chapter is out! Yay!